For many, parenting as a single dad is one of the most rewarding experiences of their lives. But it can also be one of the toughest. Single fathers face some of the same challenges as anyone taking on the monumental task of raising kids. But those obstacles can also be amplified by their status as solo parents. 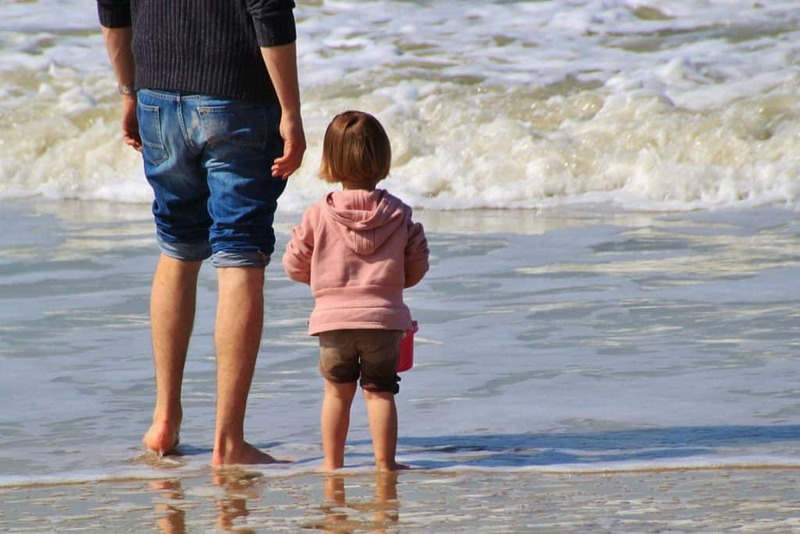 Here are some of the most common hurdles facing solo dads and advice on how to overcome them. Whether they’re divorced, separated, or their kids’ mom is out of the picture altogether, discipline is one of the most common concerns for single dads. In divorces and separations, it can be difficult to establish rules both parents agree on. In other instances, it may be hard to reinforce rules without another adult around to back you up. But, in either case, it’s important to set standards and stick to them. According to Parenting.com, children who grow up with a set of fair and consistent guidelines are more prepared for the real world, are better at socializing, and are more competent and confident because they’re earning privileges by following rules responsibly. Rules also provide a sense of order and reassurance for children who want and need adults to help guide their choices. So, while kids may resent rules from time to time, clear standards make both their lives and yours easier. Establishing a support system is critical for both you and your kids. That network might consist of friends and family who can help you balance parenting duties with your own needs. Don’t hesitate to accept offers of assistance. What’s more, it’s important for both daughters and sons to have female mentors in their lives, so having them spend time with aunts, cousins, or other women who provide positive support is good for everyone involved. And don’t feel guilty about using a few hours away from the kids to enjoy a rigorous workout or a healthy dinner with a friend. Taking time for yourself is essential to your emotional wellbeing and will make you a better parent overall. You may also want to seek support from other single fathers who face some of the same challenges and joys as you. While it can be difficult for single fathers to find groups in their area, more resources are becoming available as single fatherhood becomes more common. And organizations like the National Fatherhood Initiative also offer information and support online. Maintaining your own physical, mental, and emotional health is an essential element to keeping your kids happy and healthy, too. Cutting corners when it comes to taking care of yourself might seem like the best thing to do when your kids command so much of your energy and attention, but skipping exercise sessions, opting for fast-food drive through dinners, or relying on cigarettes or one too many drinks to relax will have the opposite effect in the long run. 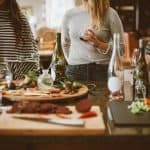 DrugRehab.org puts it this way: "The way we eat, drink, love, and cope with stress, depression, anxiety, and sadness all play a big role in the state our mental health is in. Sometimes, it’s necessary to take a step back and ask yourself if you’re doing the right thing for you, and not the easiest thing." 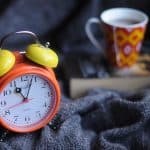 So making time to engage in healthy hobbies, exercise regularly, eat right, and get enough sleep will be an excellent investment of your time and effort for both you and your kids. 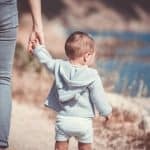 Not only will you be setting a good example, but you’ll have a better handle on the stress and anxiety that can come with solo parenting. And you can even plan stress-busting activities that incorporate family time, such as a hiking or training for an all-ages run. Finally, show yourself some kindness. You will inevitably make mistakes as a single father. But as long as you are approaching parenthood with love and the best intentions for your young ones, you’ll all make it through tough times. And give yourself permission to sometimes put the hard work of parenting second to simply enjoying your children. After all, they won’t be kids forever.